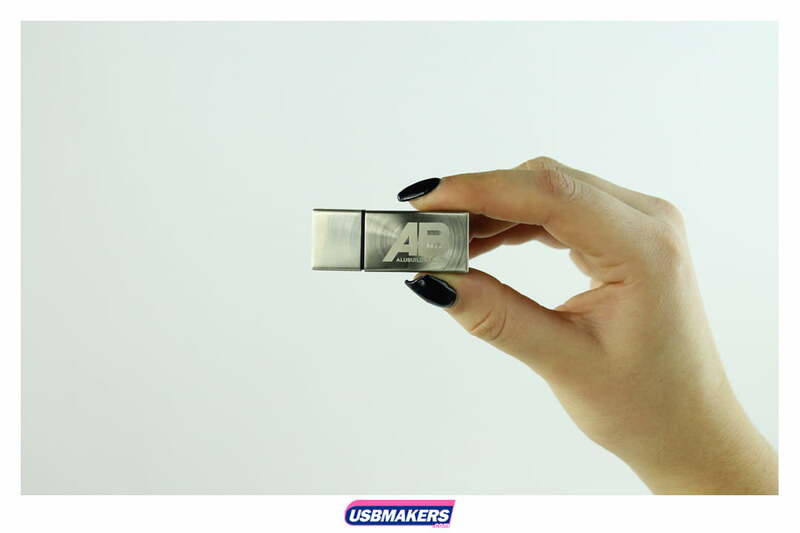 The Zeus USB Flash drive really sets itself apart from the rest of our USB styles, with a solid feel and a subtle radial swirl finish makes this metal USB drive the ideal memory stick to give to your high-end clients as a corporate gift. 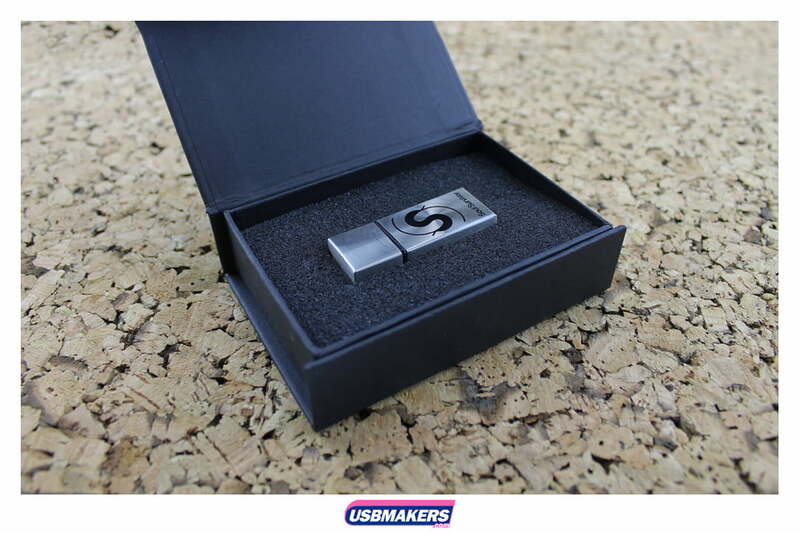 The Zeus Style is available in silver and gold and can be printed in up to 4 spot Pantone colours. 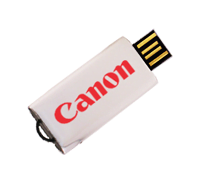 For a small fee full-colour printing is also available. 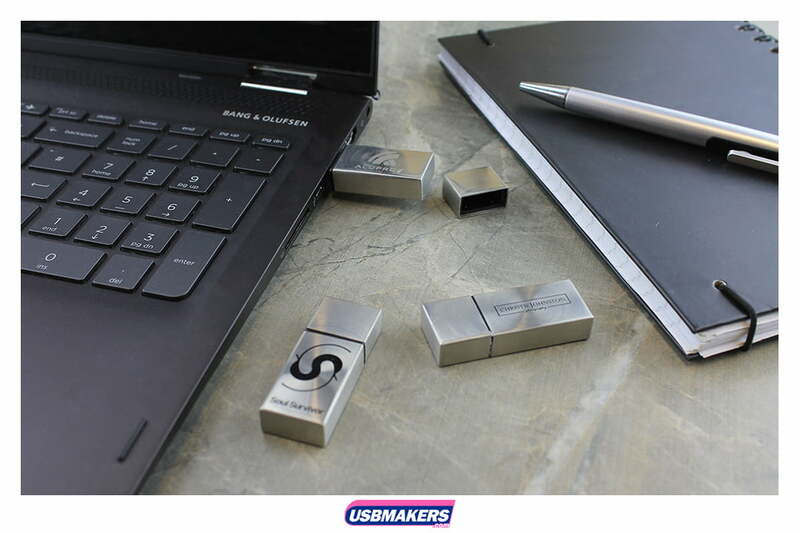 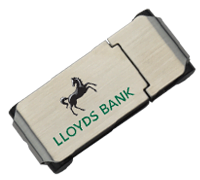 For a sleeker finish, we can laser engrave your logo on both sides, ensuring your corporate brand is forever on your USB Drive. 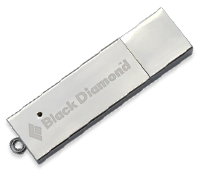 The minimum order quantity for this style is 25 pieces and comes in memory sizes from 64Mb to 64Gb. 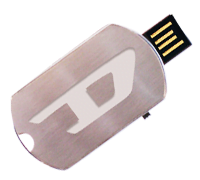 We can also upload up to 400Mb of data free of charge.